PS4 gamers waiting for the highly anticipated launch of the new exclusive PlayStation 4 The Order 1886 game which was delayed from launching last year. Will be pleased to know that the games developers Ready at Dawn and SCE Santa Monica Studio have today released a new teaser gameplay video and announced that the game has now left its beta testing phase and entered into a Gold release. The Gold release of the new PlayStation 4 The Order 1886 game indicates that the game is now finished and is getting ready for its launch which will take place next month on February 20th 2015 exclusively on the PS4 console. 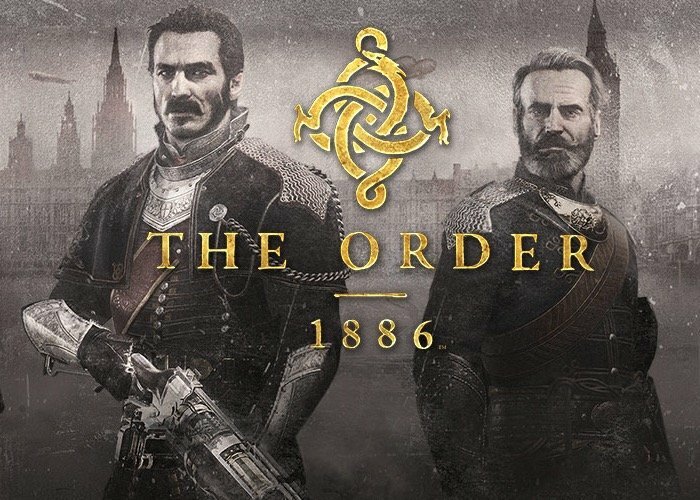 “The Order: 1886 introduces players to a unique vision of Victorian-Era London where Man uses advanced technology to battle a powerful and ancient foe. As Galahad, a member of an elite order of Knights, join a centuries-old war that will determine the course of history forever. For more information on the new PS4 pre-order offers currently available for The Order: 1886 game jump over to the PlayStation website for full details and pricing options.